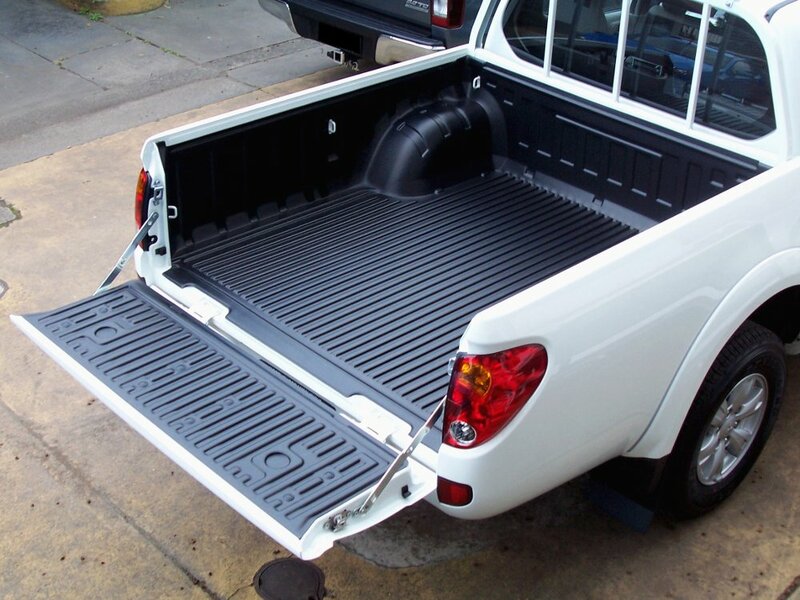 Ute liners are a great way to protect the painted load area of your ute. 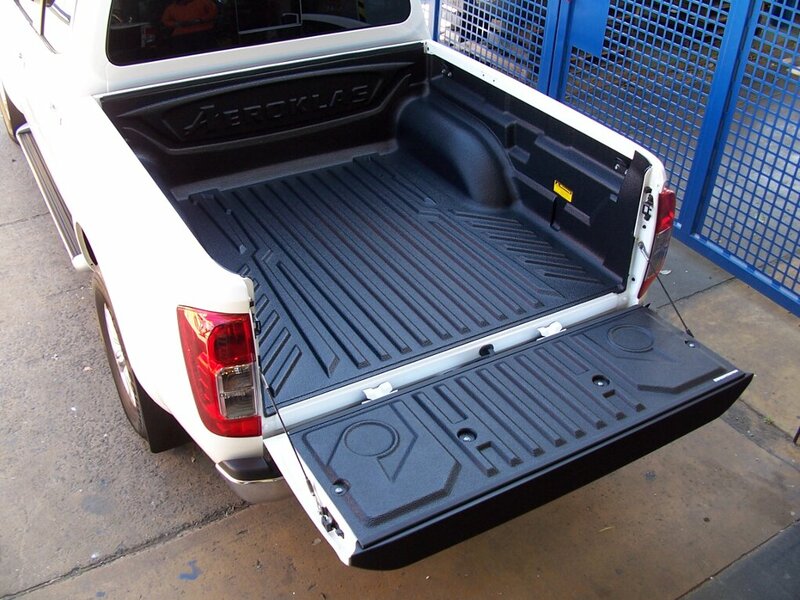 Auburn Canopy Centre selects the optimum ute liner available for your vehicle. Depending on your vehicle, options include an over rail or under rail style, no-drill fit and integrated tie down hooks. 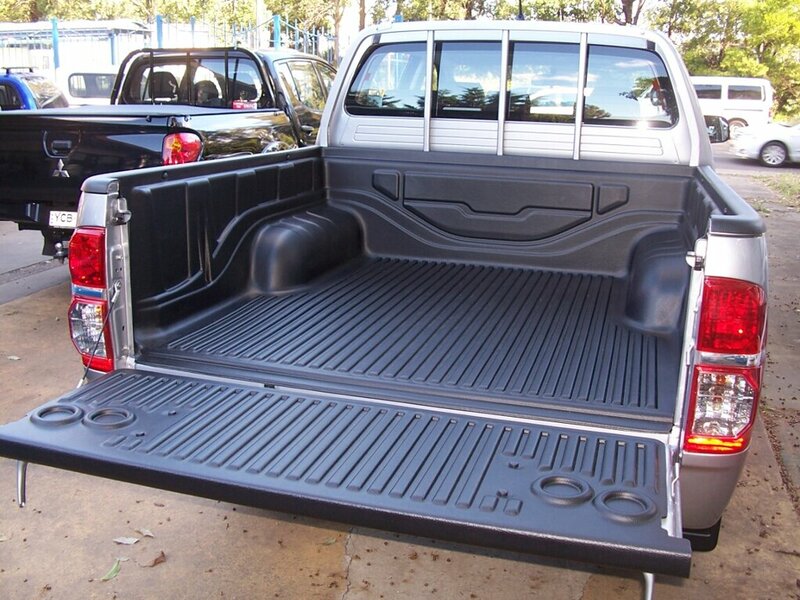 Can't find the ute liner you are looking for? Contact us.